While making changes to your website, cache can become your biggest enemy. 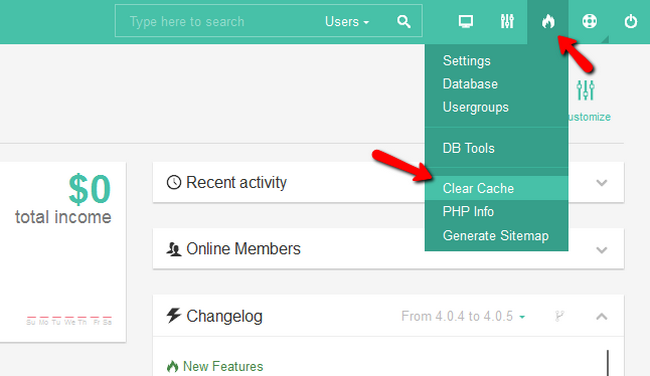 Caching your pages is good in general but when you are not able to see a change you made or something stops working because of the cache you will need to clear it. Subrion offers a 2 click solution that is very convenient. To clear your cache you will need to be logged in your website as an administrator and navigate to the System menu from the mail admin panel. From here just click on the Clear Cache option located under the Extra submenu and that will clear all of Subrion’s cache. 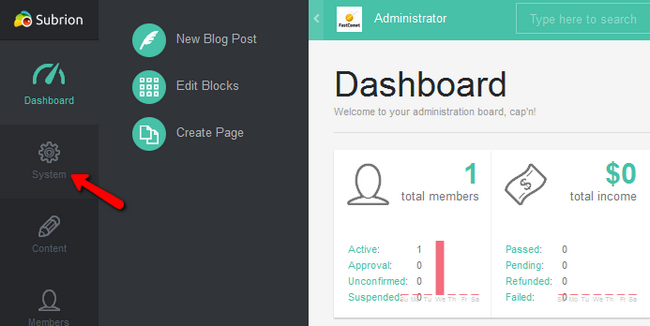 Additionally, you can clear the cache by using the fast access option located on the top right corner of your admin area. You have successfully cleared the cache from your Subrion website.